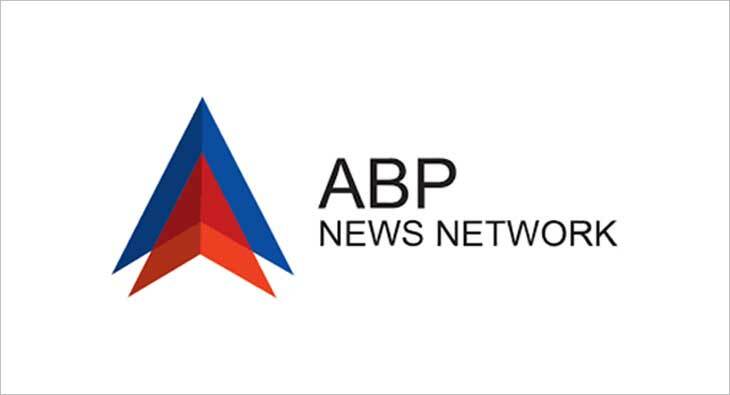 With the vision to target the segment that keeps #deshkorakheyaagey, ABP News network announces a series of Youth Debates – ‘2019 Ke Joshilay’, which will be held across key colleges of India. This unique platform is designed for the country’s youth to debate, discuss and deliberate ideas with key politicians from various political parties on the same stage. The show will be hosted by renowned anchor Sumit Awasthi and will be aired every Saturday between 8 pm to 9 pm starting February 9 and the repeat will be telecasted every Sunday between 10 am to 11 am. The first episode will capture the sentiments of the students of Miranda House, New Delhi followed by IIT Kanpur, Symbiosis Institute of Business Management - Pune, Mithibai College - Mumbai, ITM Gwalior and Shri Shankaracharya Institute of Professional Management and Technology – Raipur. The show will further expand its footprint by organising the series in famous colleges in different parts of the country.